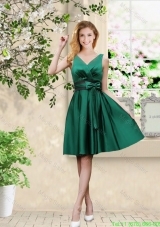 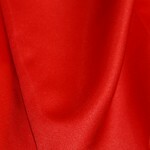 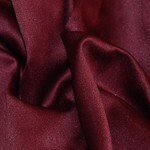 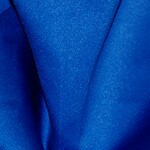 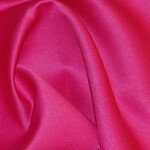 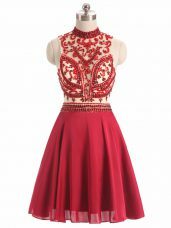 Attention please:For all of our dresses, we can offer them for you with very affordable price. 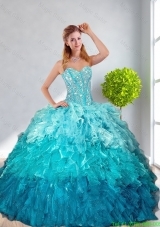 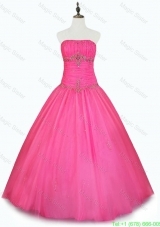 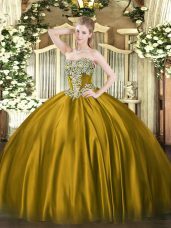 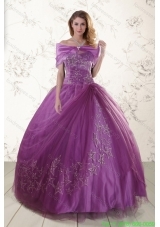 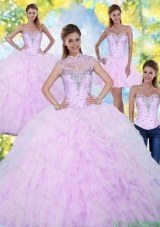 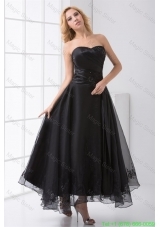 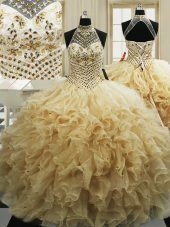 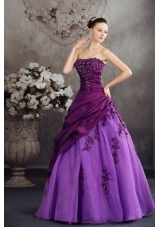 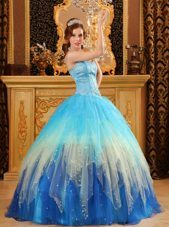 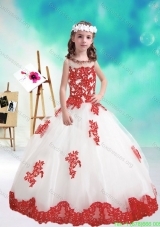 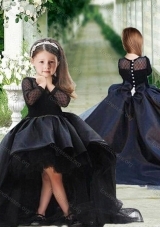 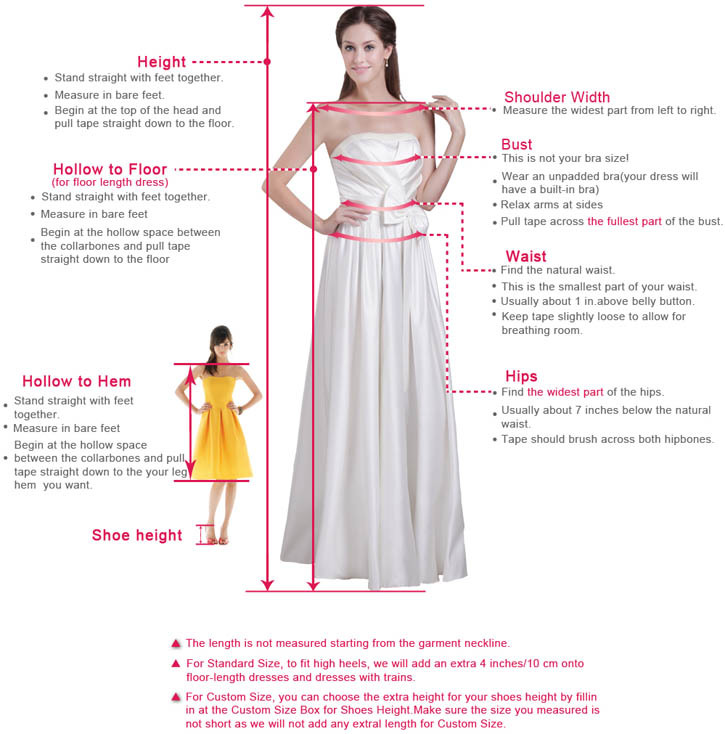 For the quinceanera dress(QDDTA12002TZFX), it is $248.78 For the dama dress(BMT002), it is $68.95 For the little girl dress(LGDTA12002TZFX), it is $149.89 For the prom dress(QDDTA12002TZB), it is $145.61 The price on the website is for a package. 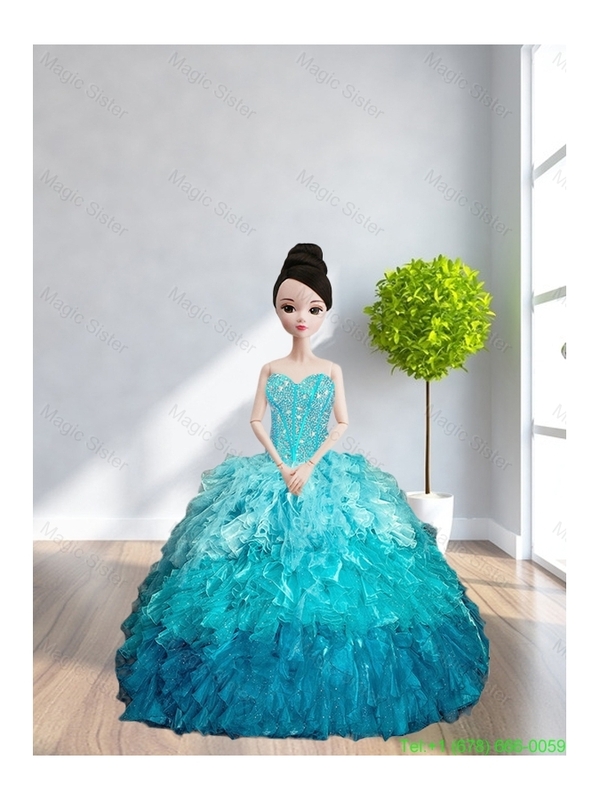 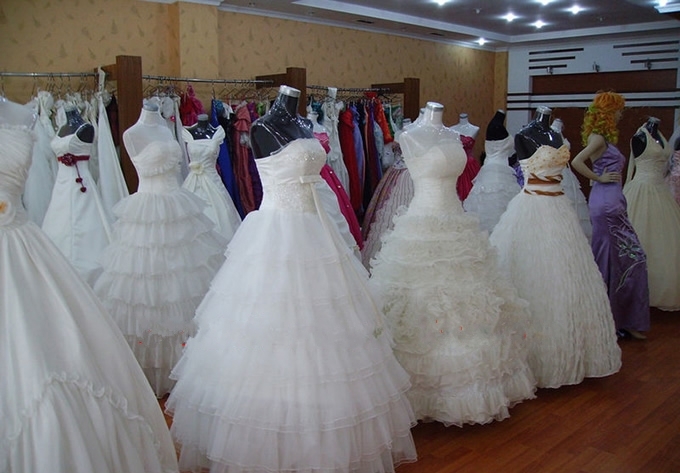 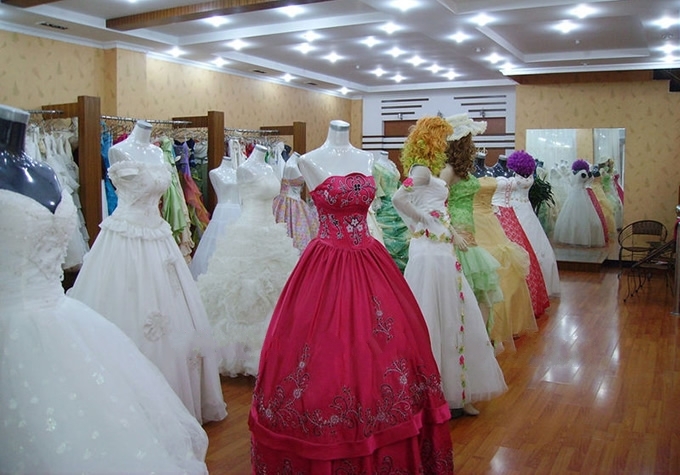 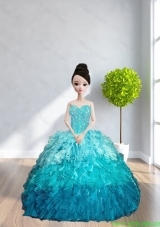 (1 quinceanera dress + 7 dama dresses +1 little girl dress + 1 prom dresses) If you need babie doll, jewelry set, jacket, etc. 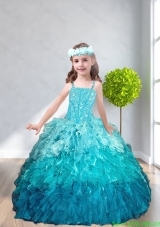 , please feel free to contact us. 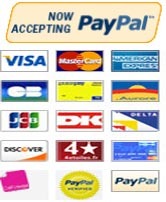 We can give you a more affordable price. 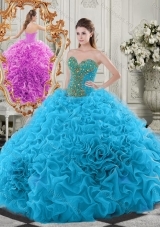 And we can offer you any quinceanera package according your special requests. 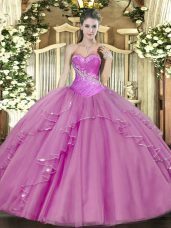 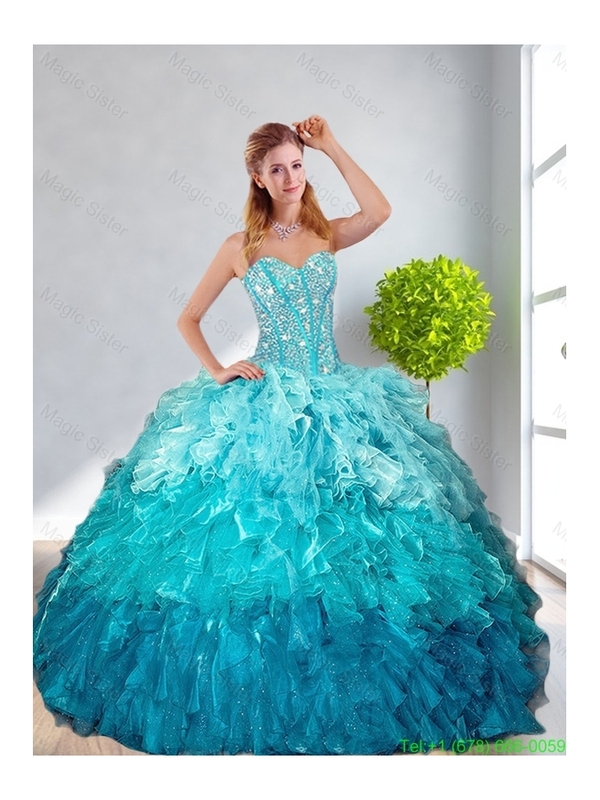 For example, you want to order one quinceanera dress, eight prom dresses and two little girl dresses, we can offer you with a better price. 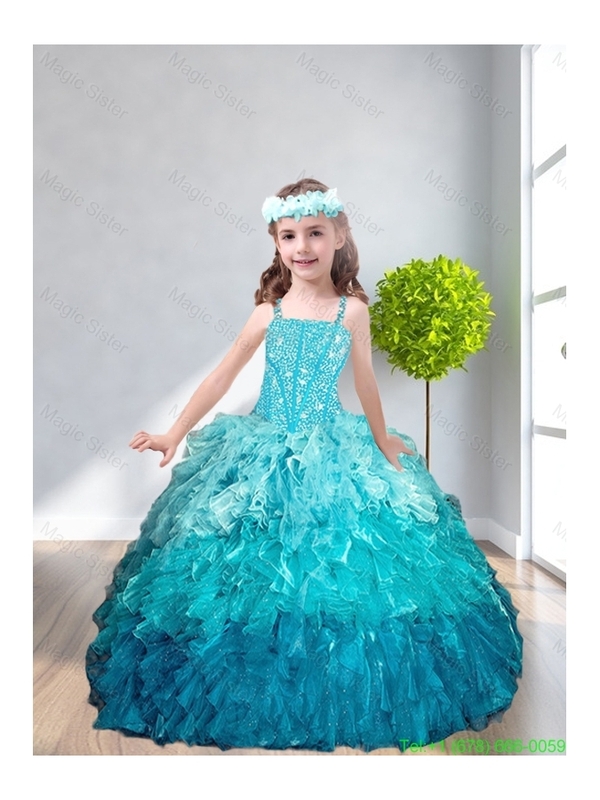 If you need a package, please feel free to contact us and then you can get a more affordable price.